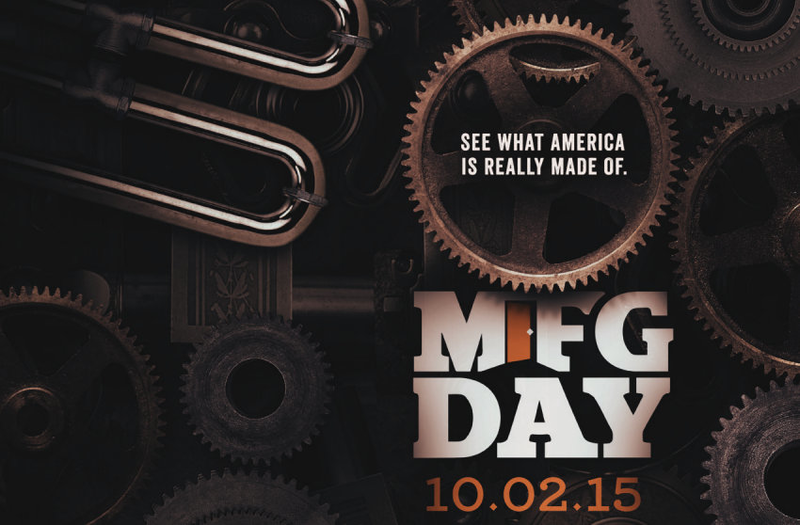 Download a free MFG Day poster here! #MFGDay15 « Adafruit Industries – Makers, hackers, artists, designers and engineers! You can download a few sizes of the above image – would look great in a workshop!